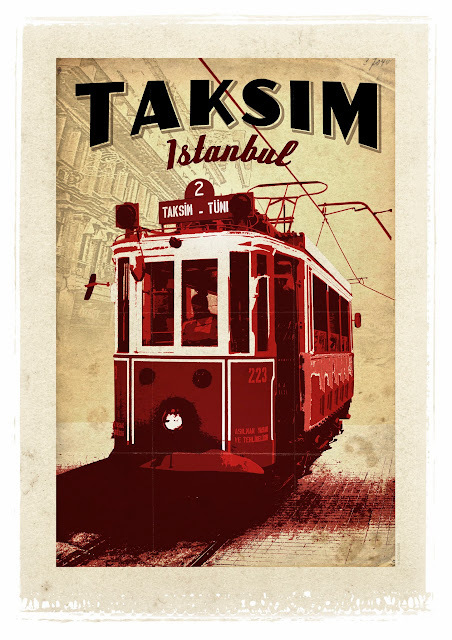 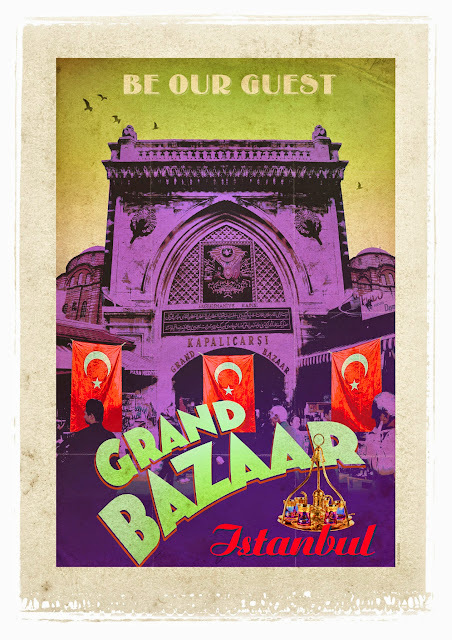 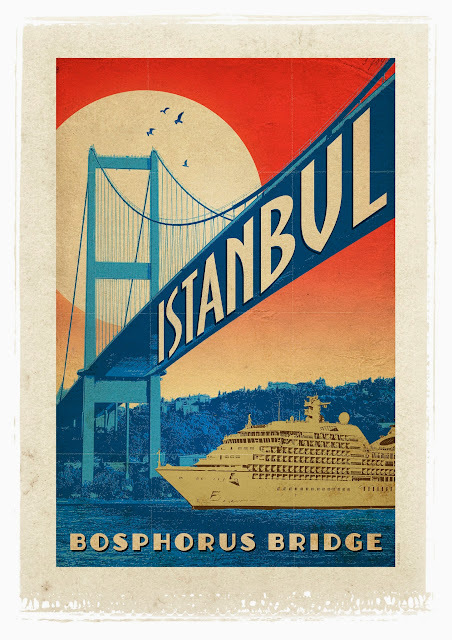 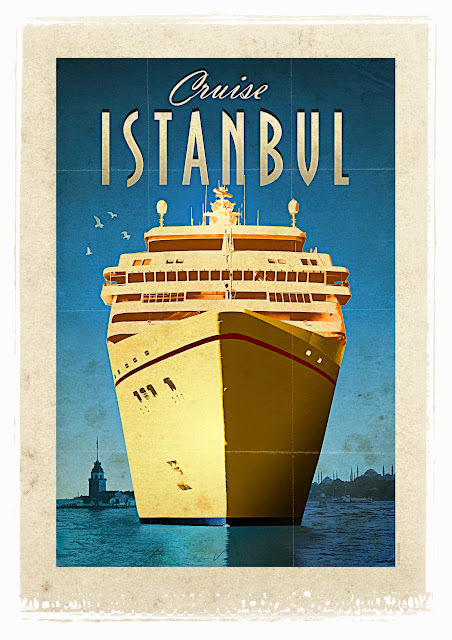 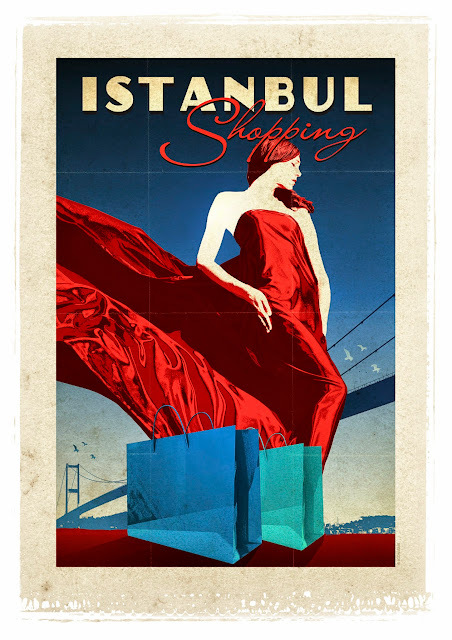 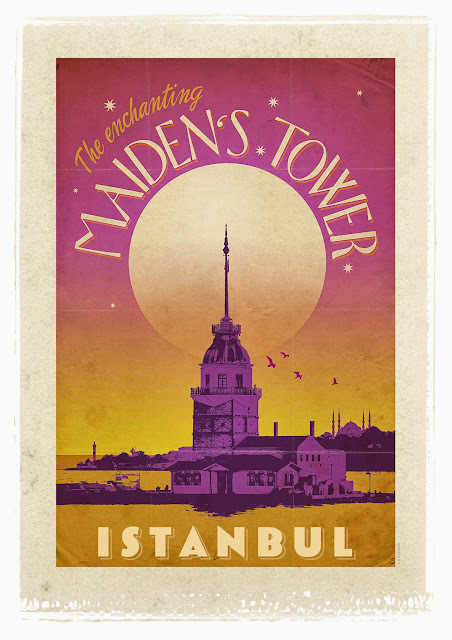 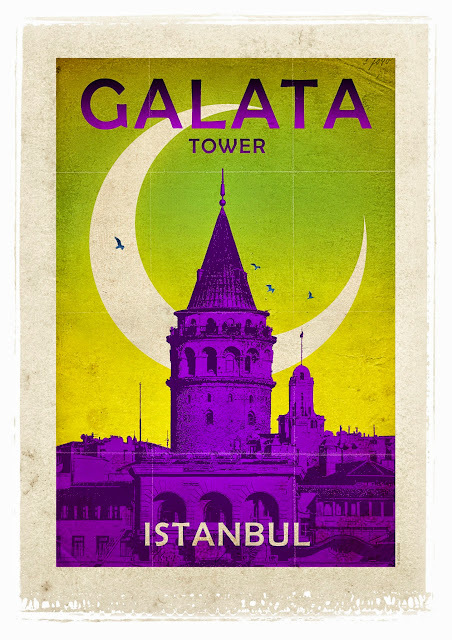 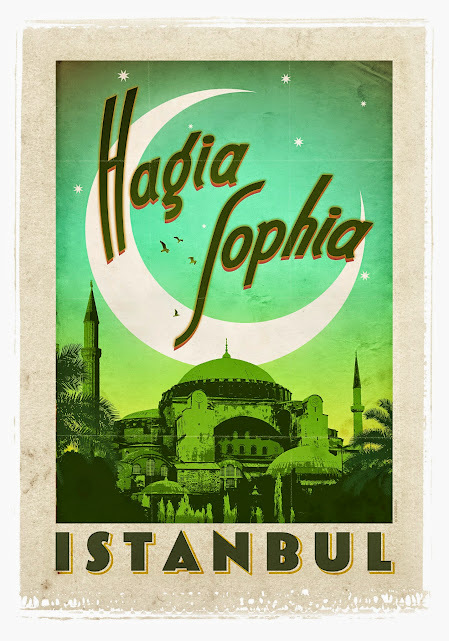 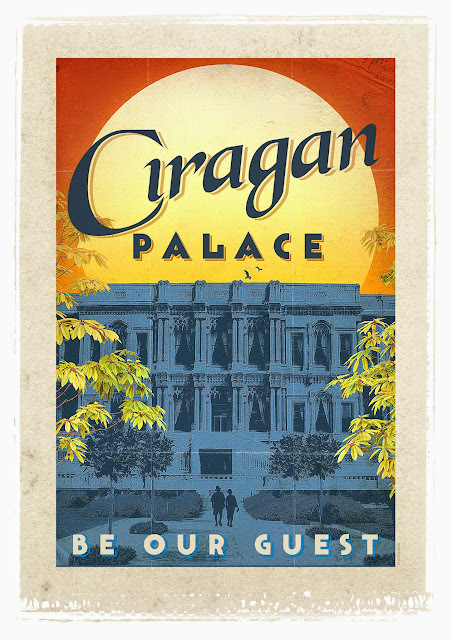 Retro posters of Istanbul are not something that you come across in everyday life. 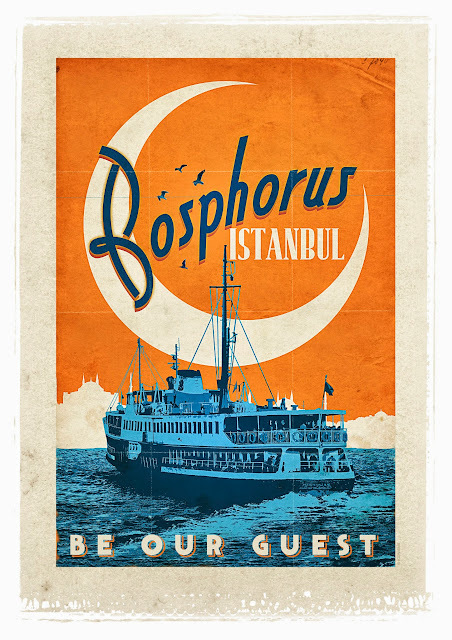 It is even more special when you learn that 13 of them are made by Emrah Yucel as a part of Los Angeles based agency Iconisus. 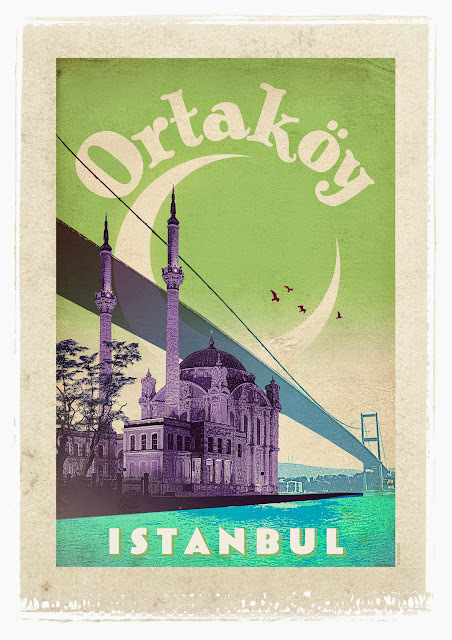 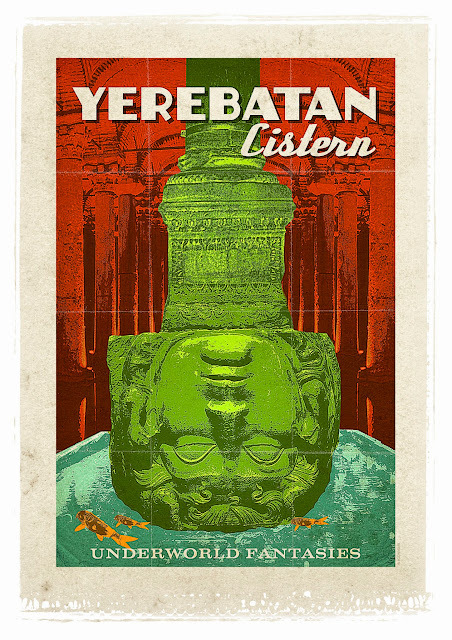 Emrah created a whole bunch of retro posters for Turkey, and made them freely available on their website http://www.turkiyeposterleri.com/. 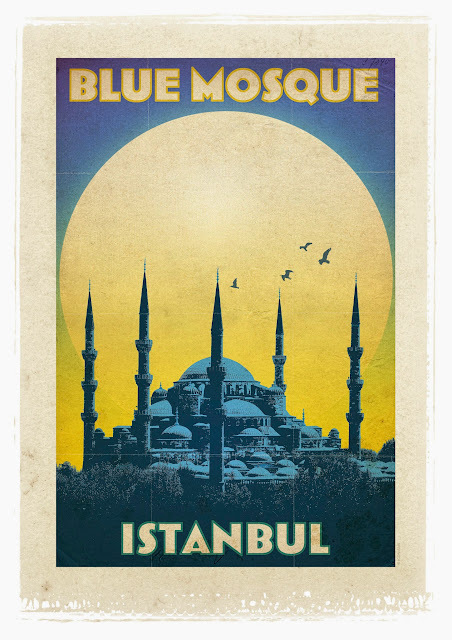 I filtered out the Istanbul ones, and shared them here.